Industrial property of all shapes and sizes exists. Dock loading, ample yard, small spaces, you name it. 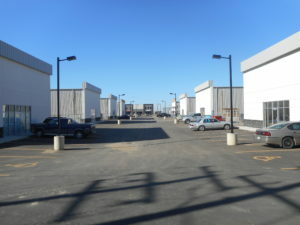 The current inventory in industrial throughout the city sits at a total of 2,045,071 SF. Which represents a citywide vacancy of 11 per cent. 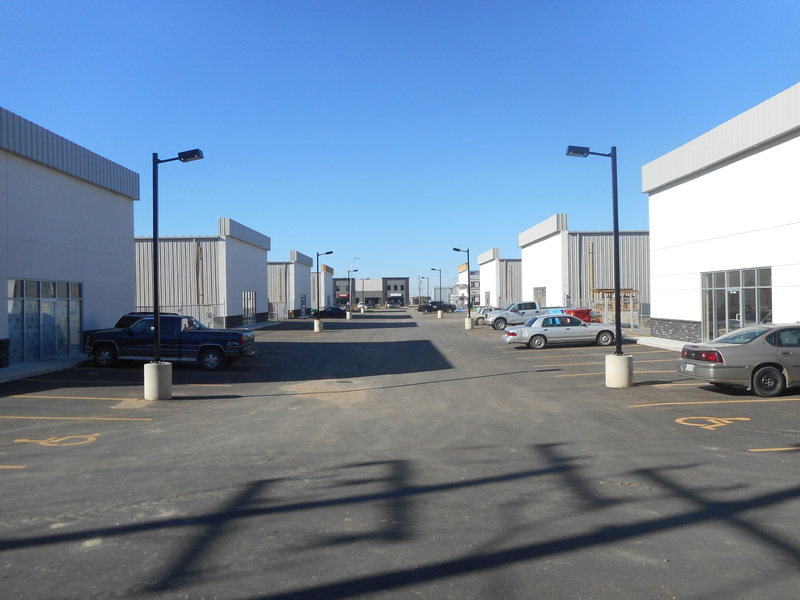 The lowest vacancy exists in Airport (2.8 per cent) and Agriplace (5.6 per cent); Marquis, the northernmost tip of the north industrial, has the crux of new inventory options with a total of 21.2 per cent vacancy. The retail market is continuing to hum along with 412,245 SF in total vacancies. This represents 3.1 per cent for the whole of the Saskatoon retail sector. Downtown is the most competitive spot to find space, at a rate of 1.7 per cent; while options in Sutherland and Broadway are a bit higher than usual at 6.3 and 6.5 per cent respectively. Saskatoon office vacancy is 15 per cent total, with 687,322 SF available on the market. Class A, which would entertain the highest lease rates, has a low vacancy of 4.5 per cent downtown; while Class B office is at 15.5 per cent vacant. Tenants seeking efficient, turnkey space can still find the options limited. Landlords remain competitive in their leasing incentives to attract tenancies, however.